If you have been following the storage market over the past year, you may have noticed that OCZ has yet to release any products since the VX500. 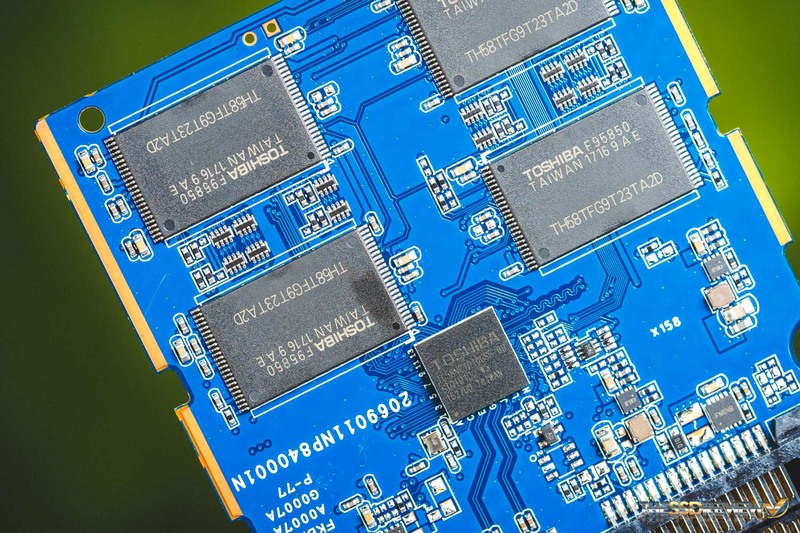 As a matter of fact, with the NAND shortage, there have been fewer SSD releases across the industry. The guys who own the NAND fabs such as Micron, Intel, Samsung, Hynix, and of course Toshiba, all are transitioning to the latest process of manufacturing 3D NAND. 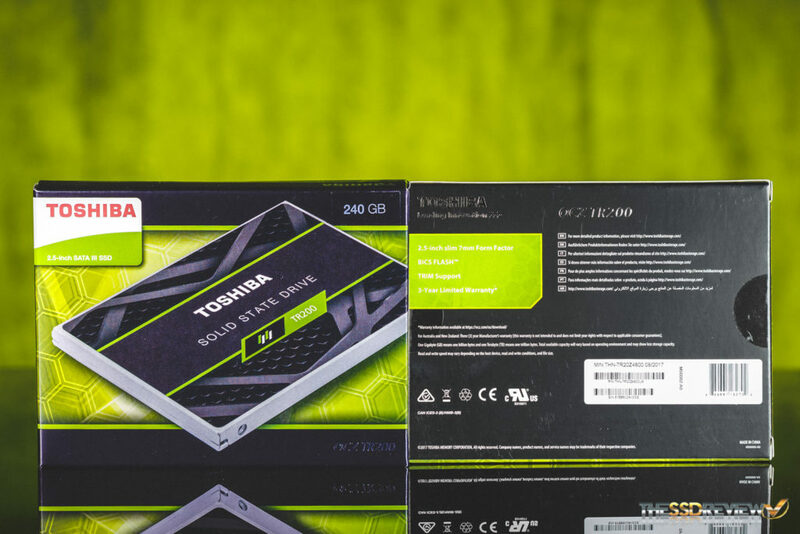 Toshiba’s latest BiCS FLASH 3D NAND offers higher capacity, higher endurance, higher performance, and higher power efficiency over the “old” planar stuff, just like everyone else’s 3D variant. With value propositions such as these, there is no wonder why everyone wants to make 3D, but in adapting their manufacturing lines to do so, they wind up dropping 2D NAND production capacity. That, plus a higher demand, lower NAND yield due to the new process, and increases in DRAM pricing, brings us to where we are now. Less and more limited products as well as DRAMless solutions. 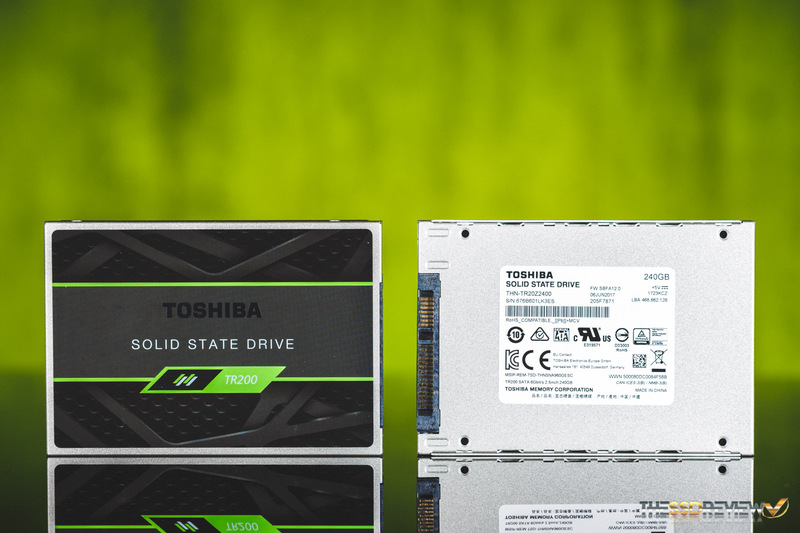 The TR200, Toshiba’s latest entry-level value SSD is the product of these times. But, that is not necessarily a bad thing. 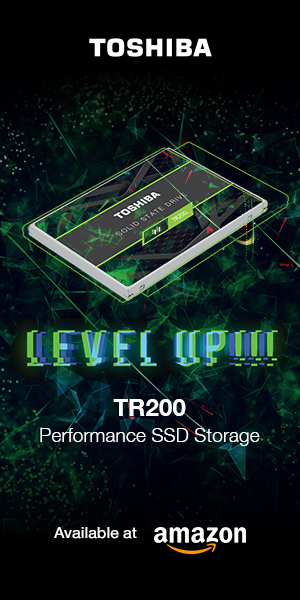 With the introduction of the TR200 series, we see the release of the first retail upgrade product to offer Toshiba 3D flash memory and the true consolidation of Toshiba/OCZ’s product lines. 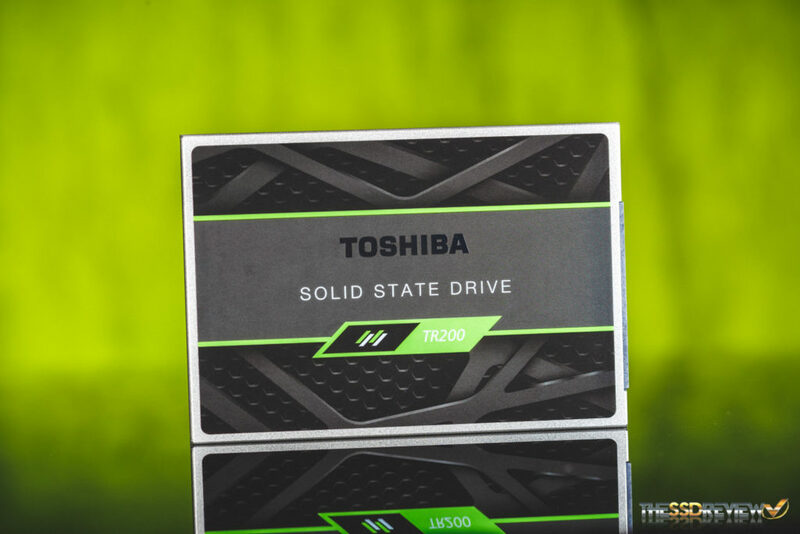 From now on, their SSDs will ship under the Toshiba brand, but will have OCZ “performance DNA.” Furthermore, the TR200 will be the only SATA based product to be released this year. 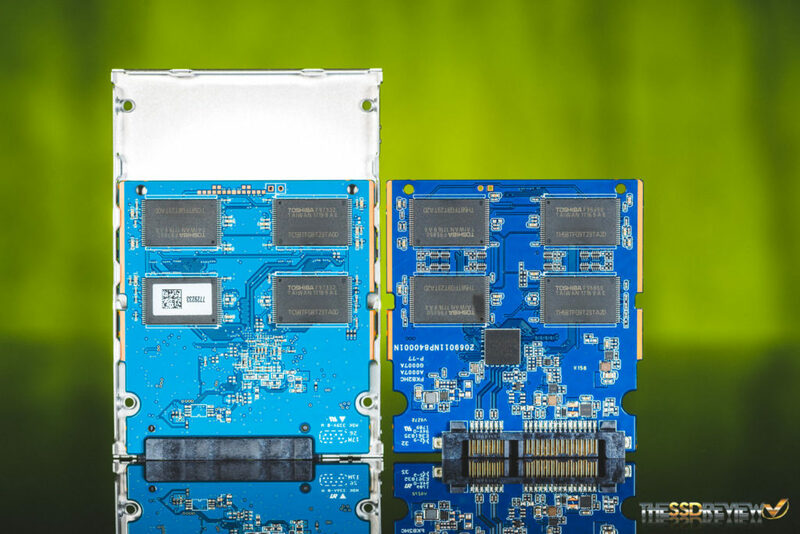 SATA is still the largest interface for storage and based on the latest marketing data, the SSD attach rate is below 50%. That’s a whole lot of HDDs still being sold! It is entry-level products, that will hopefully drive more people towards SSDs and away from the dreaded slow HDD. Price and reliability is the concern of many, more so than performance. 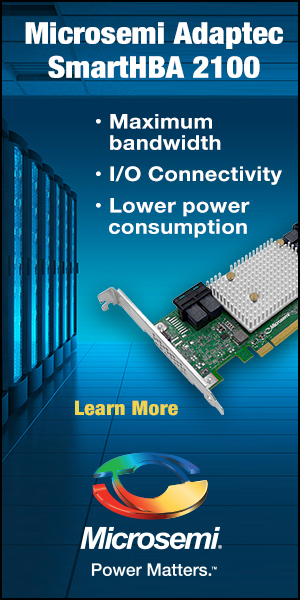 With the TR200’s release utilizing 3D NAND, we can only hope to see a greater transition. But, is the Toshiba TR200 the best option for you to upgrade to in these times? Read on and find out more! The Toshiba TR200 is a SATA 6Gb/s SSD that comes in a 2.5″ 7mm form factor. It is available in capacities of 240GB ($89.99), 480GB ($149.99), 960GB ($289.99). It is rated for sequential read/write speeds of up to 555/525MB/s and for 4K random, up to 80K IOPS read and 87K IOPS write depending on capacity. The endurance numbers are reasonable at 60TBW for the 240GB model, 120TBW for the 480GB model and 240TB for the 960GB model. As an entry-level product, it comes with a 3-year warranty as well. It features support for SMART, NCQ, TRIM, and DevSleep. The TR200 is compatible with the OCZ SSD Utility, no longer named SSD Guru as we have grown used to. 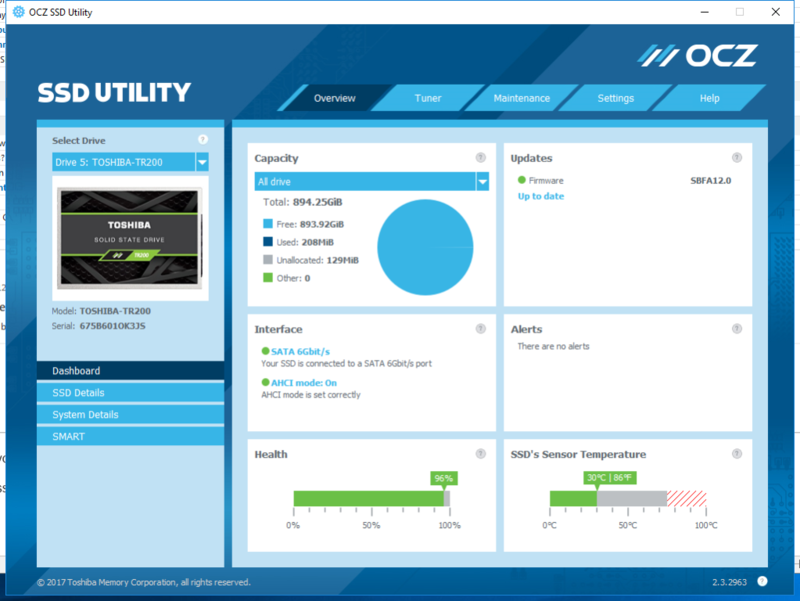 With it you can monitor your SSD’s health, temperature, capacity and use, SMART attributes, secure erase, update the firmware, benchmark, and more. Right away we can see that the TR200’s packaging is a lot more OCZ inspired than Toshiba inspired. The use of bright colors, metallic text, and a preview of the SSD on the front with a slick design makes it a flashy packaging for sure. At first glance, we must say that just as we are impressed with the aesthetics of the packaging, we are impressed with the aesthetics of the Toshiba TR200 itself. It is quite cool looking. The strong black design is tastefully accented with a radioactive green. Once we disassemble the PCB from the metal case, which acts as a heatsink, we can see that the TR200 has 4 NAND packages on each side and a single 2-channel DRAMless controller. The most noteworthy component here is not the DRAMless controller, as we have seen it before in the TL100, but the NAND. The NAND packages are packed with Toshiba’s latest third generation 64-layer BiCS 3D flash and this is the first time we have a chance to test it out. Continue on reading to see just how it performs.